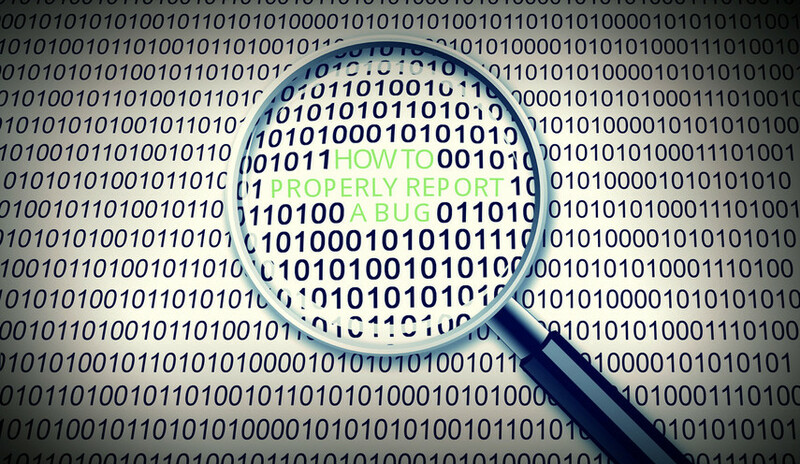 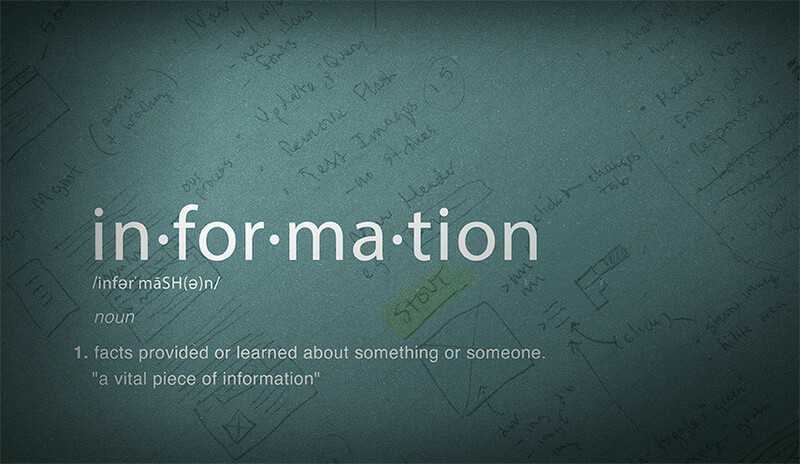 Programmer Anthony Meyer shares crucial time-saving tips when reporting a bug. 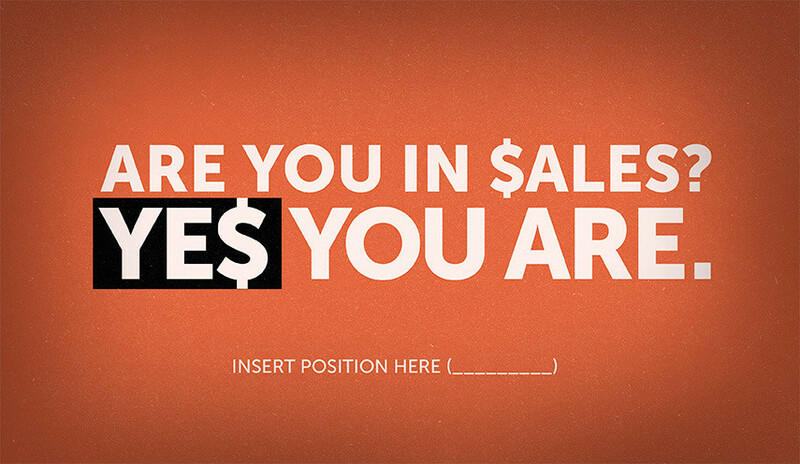 VP Marc Scholtyssek shares with us the five common sales misconceptions he witnesses on a regular basis here at AYC Media. 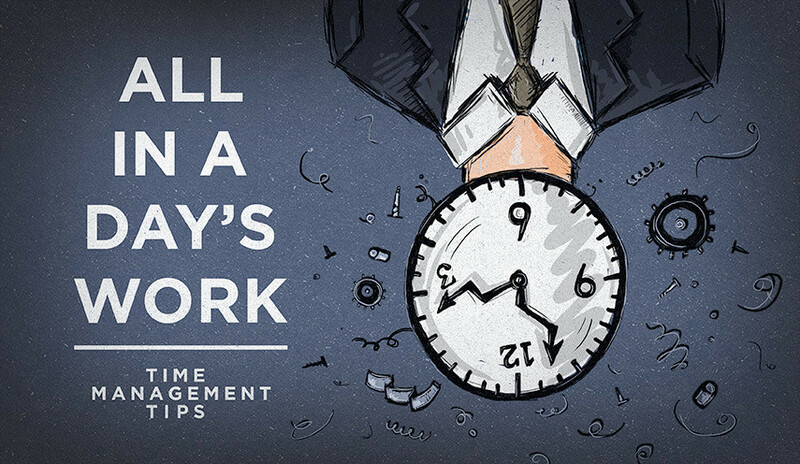 Project Coordinator and Email Marketing Specialist Jennifer Russel shares her top lines of defense for a never-ending to-do list. 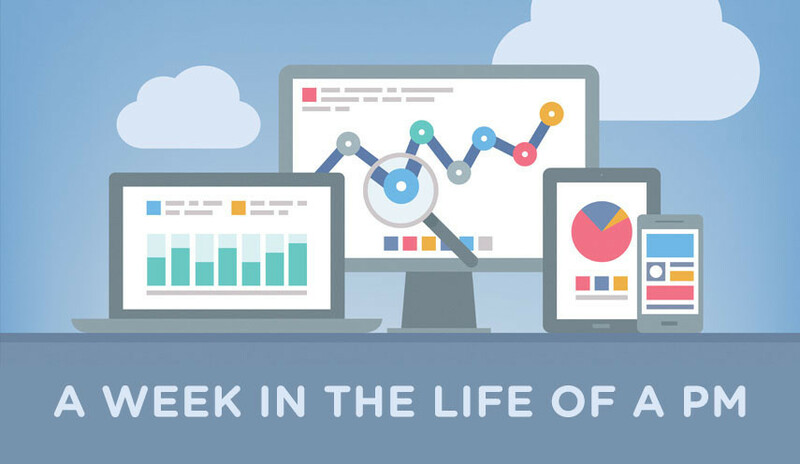 Molly Guyer lets us in on a not-so-typical week in the life of a PM. 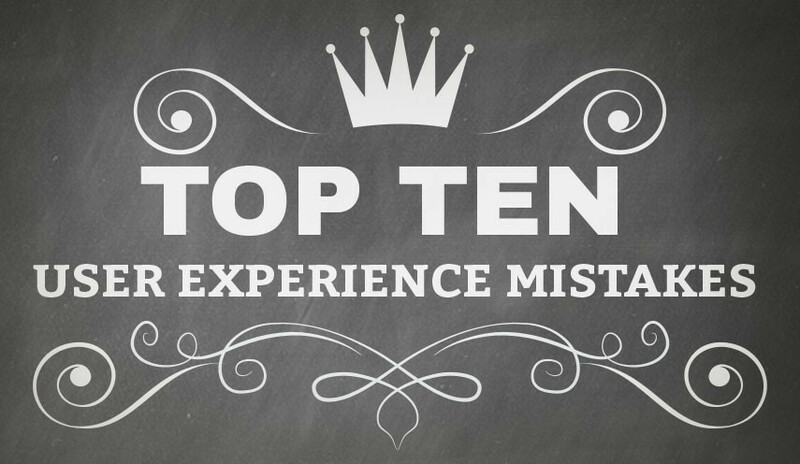 Are you guilty of these outdated practices? 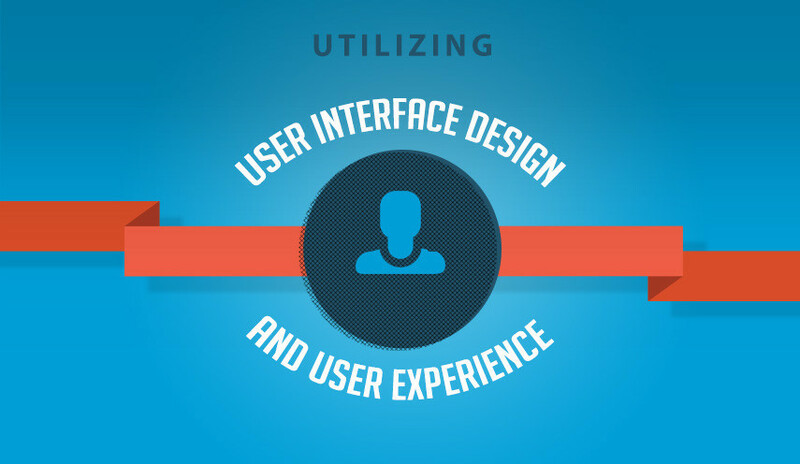 Find out what makes Web Specialist Jacob Marcinek cringe when it comes to user experience. 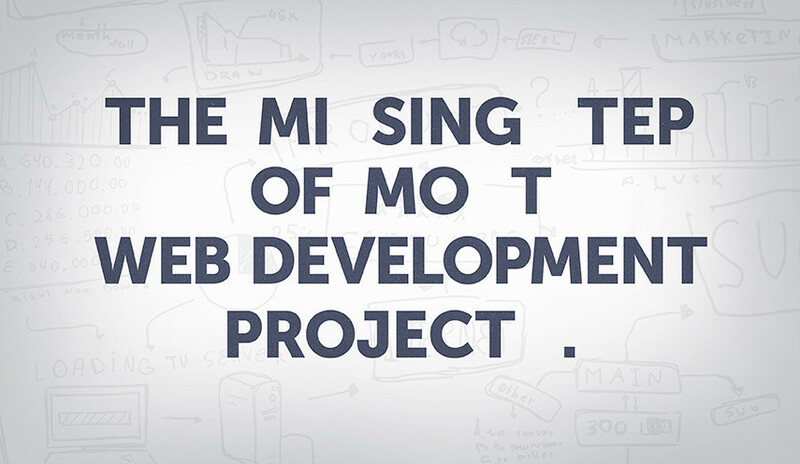 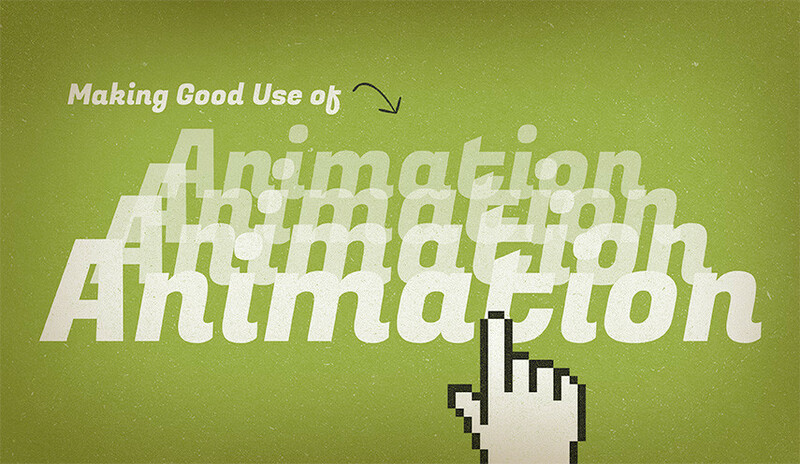 Front-End Developer Brandon Miller gives us the do's and don'ts of creating animations for your website. 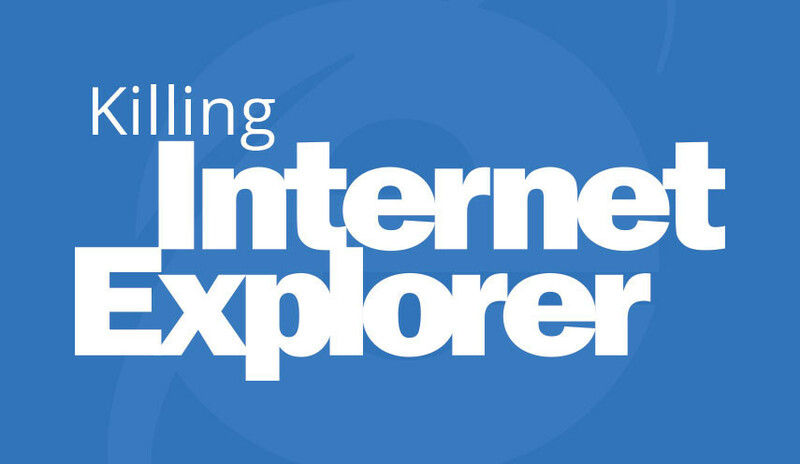 Mike Leary gives us the low-down on why it's time to let go of Internet Explorer. 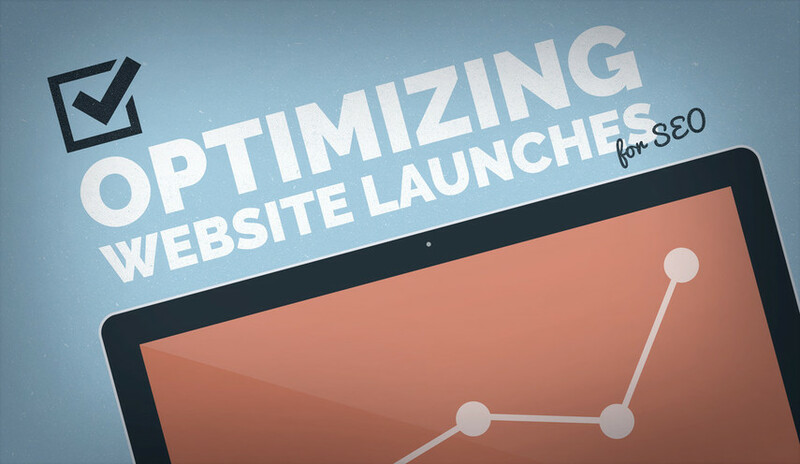 Programmer Bill Wheeler explains how it's not what you have, but what you do with it that matters most when it comes to great websites. 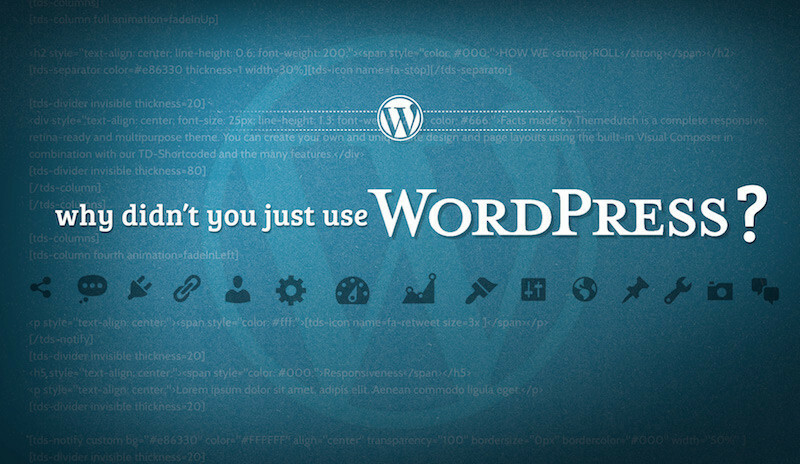 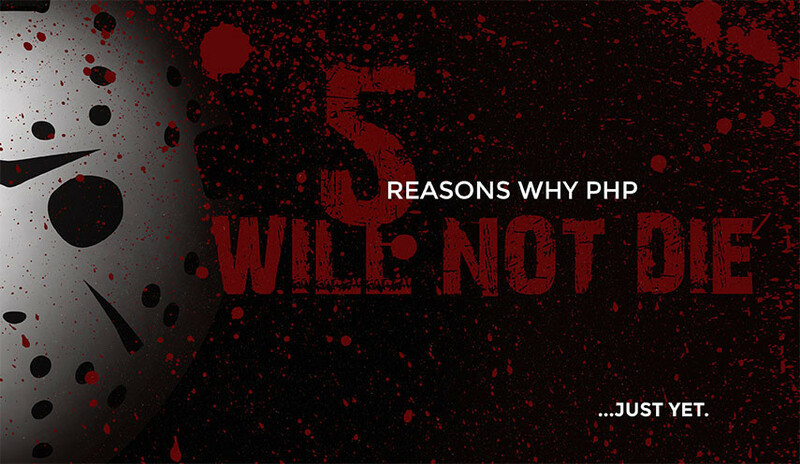 AYC's own Anthony Meyer dishes on why PHP is here to stay. 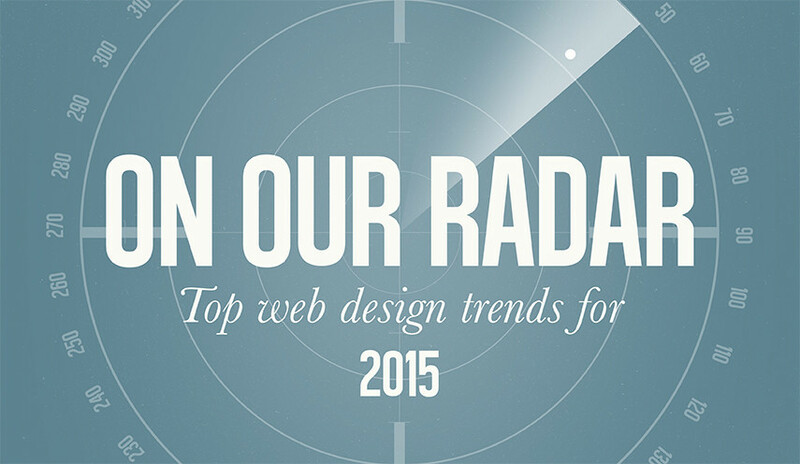 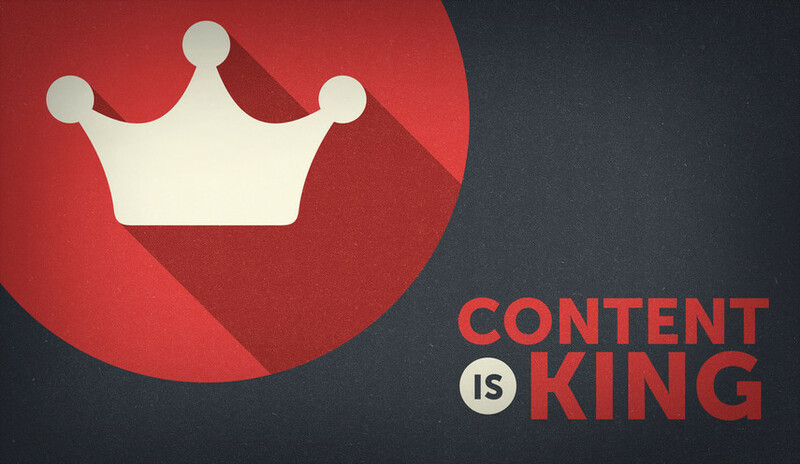 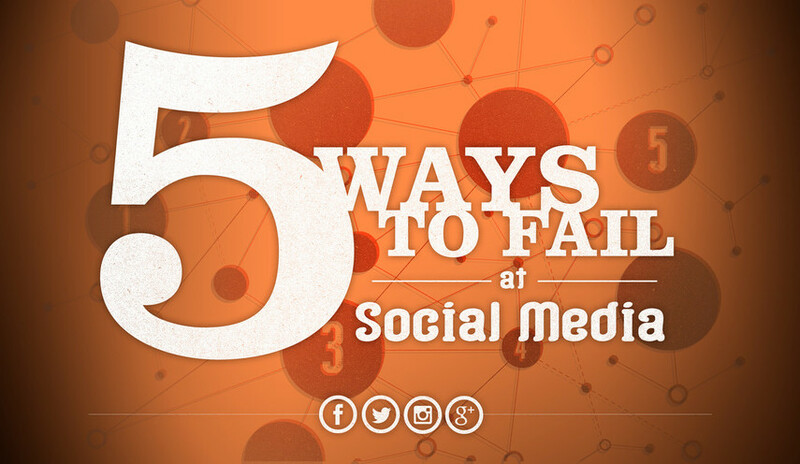 It's 2015, folks–time to step up your social media game! 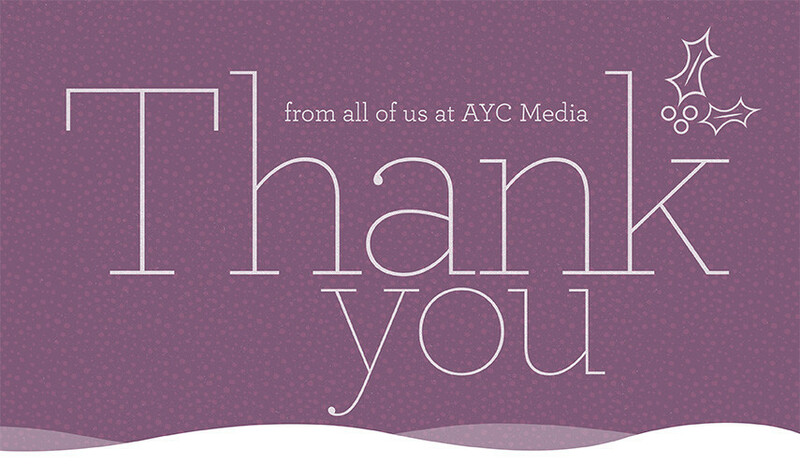 The team at AYC Media wants to take the time to say "Thank you!" 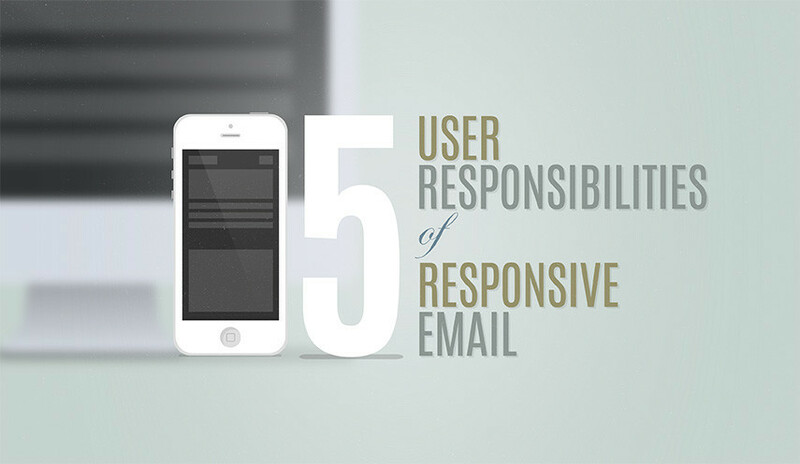 Our email marketing team's top tips for sending an effective responsive newsletter. 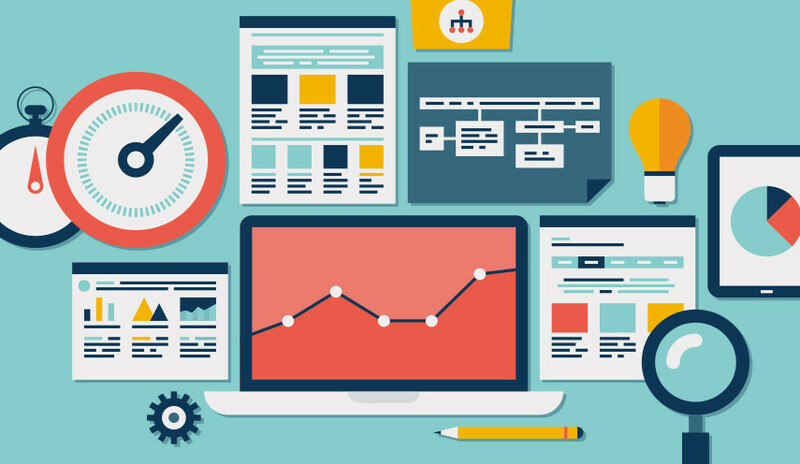 Interface Design Director Mike Leary explains how a new change from Google is ushering in the era of responsive web design. 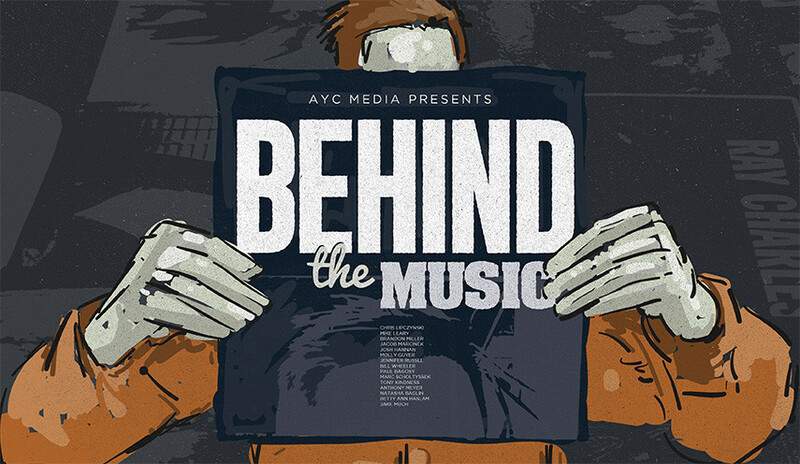 After a full year of sorting through thousands of records, the AYC Media team narrows down their favorite office albums for 2014.